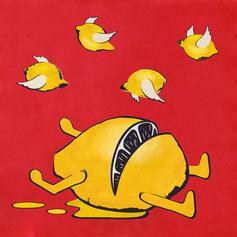 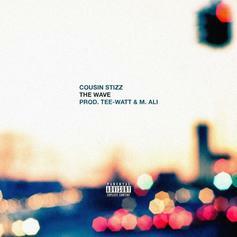 Rob $tone rounds up D.R.A.M., Denzel Curry and Cousin Stizz for a remix of "Chill Bill." 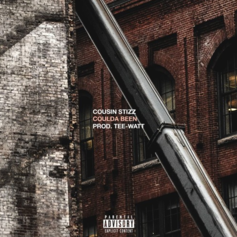 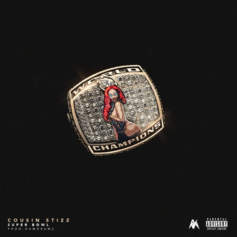 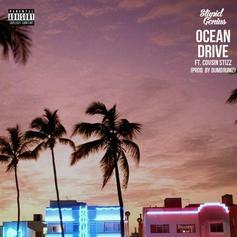 Power play from Boston's Cousin Stizz. 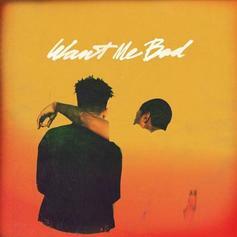 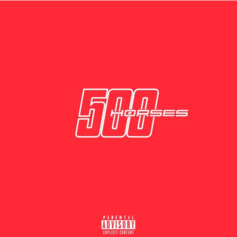 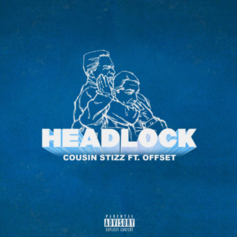 Listen to his new Vinylz-produced single "Headlock," featuring Offset. 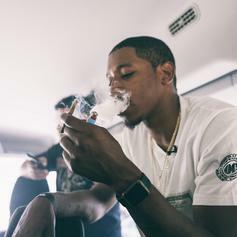 Cousin Stizz makes his post-"MONDA" return with "Living Like Khaled." 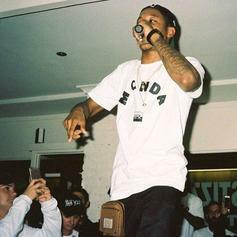 Listen to one last leak from Cousin Stizz before "MONDA" drops. 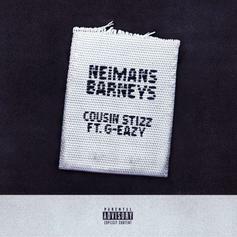 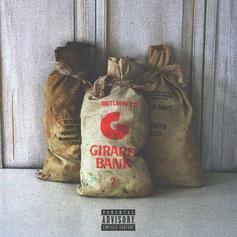 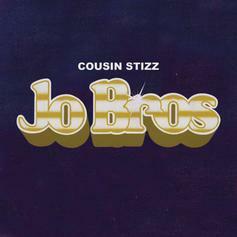 Cousin Stizz drops off the new single "Jo Bros."
Cousin Stizz links up with G-Eazy for the new leak "Neimans Barneys." 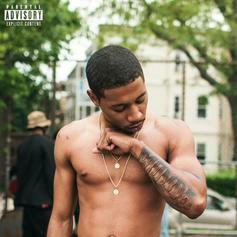 Cousin Stizz drops off the new song "All Star." 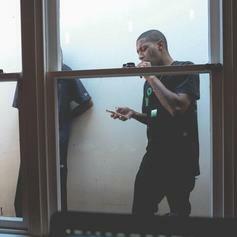 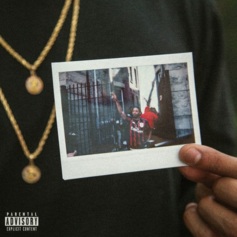 Cousin Stizz Drops Off "Dash"
Listen to one of two new songs from Cousin Stizz called "Dash." 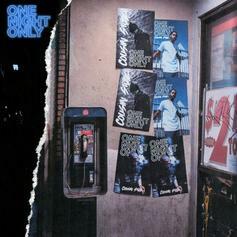 Shout out to The Great One. 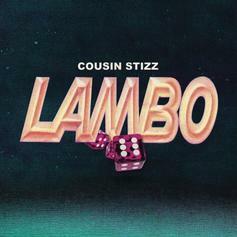 Who doesn't want to race a Lambo? 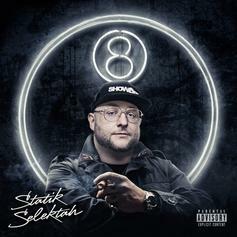 Statik Selektah Enlists Curren$y & Cousin Stizz For "Slept To Death"
Curren$y and Cousin Stizz shine on Statik Selektah's latest single.